This game is with CDDA but not selfbootable. Once you make it selfbootable the image will be too big to fit on a 80min CDR. Luckily DCRES released a version with some duplicate movies removed, which will fit fine. This entry was posted in Uncategorized on July 23, 2014 by dcroms. Great game and good release with CDDA (music) tracks included. Unfortunately you will need to dummy it and make it selfbootable. I used autodummy to create a dummy file. Then used bin2boot cdda to create a .cdi file. 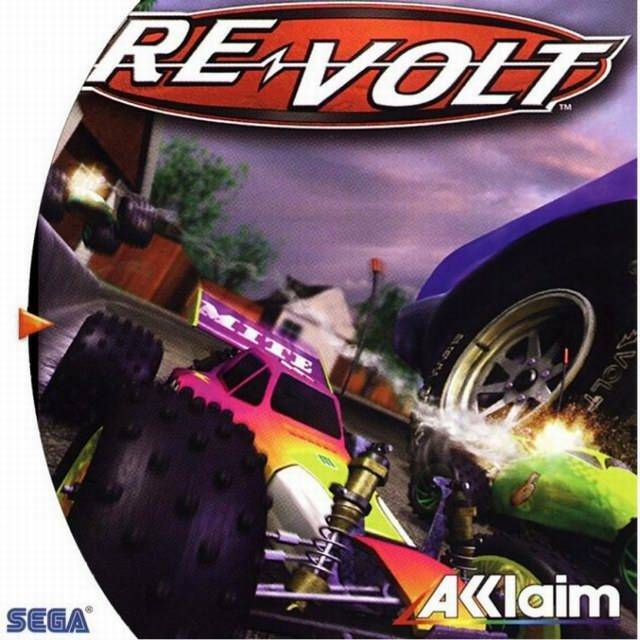 There is also a Re-Volt [DCRes] version, also works perfect i suggest getting that one. It’s ready to burn as a .cdi file with optimized loading times. 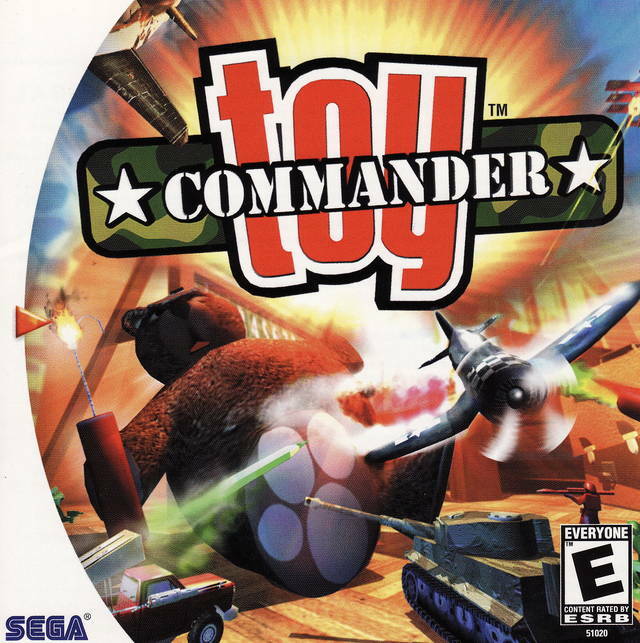 In the early days of the Dreamcast scene every game was released in bin/cue format. You had to use Nero or CDRWIN to burn it. Then you needed the Utopia Bootdisc to launch it. After a while the selfboot releases came out, this was a .cdi file and you needed Discjuggler to burn it (now use ImgBurn). So you have one of these old releases (most probably by Kalisto) and you want to convert it into a .cdi file? 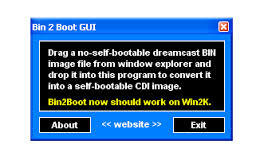 The solution is to find a program called Bin2Boot CDDA, this will ask for the .cue file, and then automatically build a .cdi file for you that is selfbootable. Bin2boot will only work on 32-bit systems, i’m still looking for a solution for 64-bit systems. This entry was posted in Burning on July 16, 2014 by dcroms. When you use a VGA box with your Dreamcast to get the best possible picture, be sure to patch in support for it in your games. The best way to do this is get a free hex editor. Install it and open your .cdi image file. Search for “JUE” and next to it you see some numbers. These are winCE settings, peripherals/controllers support but also vga support. And vga is working, don’t change anything else! This entry was posted in Burning on July 14, 2014 by dcroms. Alot of guides you find are old. The Dreamcast is an old console of course. However you can still burn games today using new programs. 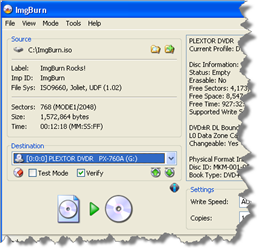 The tool to use is ImgBurn it has an addon so it can burn .cdi files. 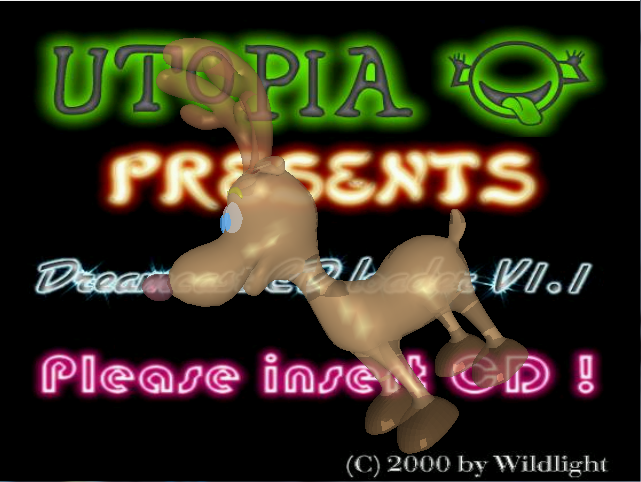 This is the format that selfboot dreamcast games were released in. Always burn at 8X speed max. Don’t forget to check if there are any RGB or VGA patches needed for your game. Sometimes game creators block the use of certain type of cables. 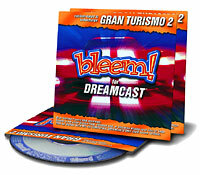 The PC emulator Bleem! was very popular at the time, you could play PSX games like Driver on your PC even with better graphics than on the official PSX console. The creators soon realized they could write a PSX emulator for the Dreamcast. Some people called them crazy because there wasn’t even a fullspeed Snes emulator at that time. but they told it would be programmed directly on the hardware without using any existing library. First they tried to create bleempacks that supported 100 games at a time. But the testing was very time consuming, so they abandoned that idea. They decided to create a release that only supported 1 title. Of course they choose the best games at that time: Gran Turismo 2, Tekken 3 and Metal Gear Solid. At the time i bought the Tekken 3 version and it worked perfect and looked great. Eventually a beta version of bleemcast was leaked, it would boot alot of games but ran pretty horrible because it was an early beta (30% complete). After testing by the community they found out it supported around 100 games, just like they promised before. But very buggy without saving and choppy movies. The protection for the offical releases was very good. It took along time to crack it but a russian hacker did it. Later on he also disabled the disc check, so you could boot any psx game even with the offical release. But compatiblity was very poor, most likely because of specific hacks for that 1 game. If you want to check out bleemcast i would recommend the 3 official releases, they work perfect and even now the graphics are still amazing. This entry was posted in History on July 13, 2014 by dcroms. 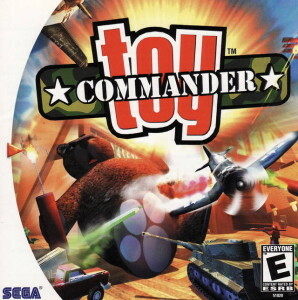 This was first used to boot games, nowadays every game is released as a selfboot title so no need for it anymore. Just wanted to make a post about it for a bit of nostalgia. \  /                 (c) 2000 Wildlight / Utopia! This entry was posted in History on July 12, 2014 by dcroms. 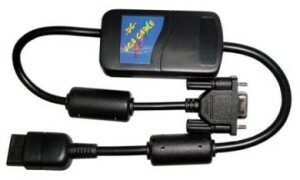 Launched in September 1999 in the US and October 1999 in Europe. Used a special type of discs called GD-ROM discs. Great set of launch titles: Soul Calibur, Sonic Adventure, Power Stone, The House of the Dead 2. Sega continued to bring out great games like Crazy Taxi, Jet Set Radio and Shenmue. Third party developers created games like Quake 3 Arena, Marvel vs Capcom 2 and Resident Evil. EA games were never released games for the Dreamcast, many Fifa fans bought a PS2. Eventually the PS2 was more popular because it supported DVD movies and Sega stopped selling the Dreamcast. 10.6 million units were sold worldwide. Finally, after so many years I got this domain back where it belongs. 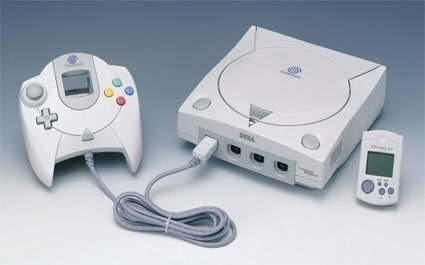 The goal is to keep the Dreamcast alive and write some blogs about the past and also the future of the Dreamcast. This entry was posted in General on July 12, 2014 by dcroms.